Roadside Assistance Auckland wide 24/7 Breakdown Services Auckland Wide Have you Broken Down on the side of the road, at home or work? Flat Battery? lost keys? Need a tow? With fast and easy ‘pay as you go’ services we have made your car services easier than ever before. 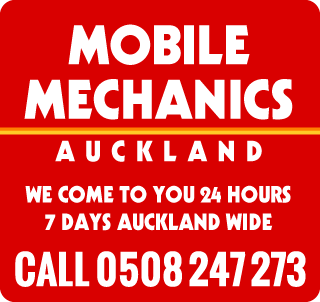 Auckland Mobile Mechanics that come to you, Whatever your vehicle concern is we provide Auckland wide 24 hour 7 day Towing and Breakdown Assistance to help you! We are available now to take your call for all car breakdown anywhere anytime.